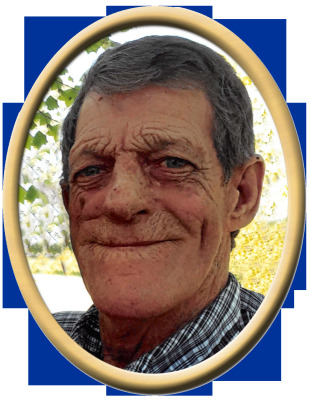 James T. Duncan, 71, of Owens Cross Roads, passed away Sunday. Surviving are wife, Mary Beth Duncan. Visitation will be Tuesday 5:00 PM to 8:00 PM at New Hope Funeral Home. Services will be held at New Hope Funeral Home Chapel, Wednesday at 1:00 PM. "Email Address" would like to share the life celebration of James Thomas Duncan. Click on the "link" to go to share a favorite memory or leave a condolence message for the family.